Replace or repair? When and how? We answer all your questions on windshield maintenance. Got a crack in your windshield? You’re not alone. Everyone’s going to catch a stray rock at some point—and with states throughout the union struggling with highway maintenance these days, there’s plenty of road debris to go around. But you’re here because you want answers, not just sympathy, which means you’ve come to the right place. Here’s our guide on how best to deal with cracked windshields, from safety concerns to the crucial repair-or-replace dilemma. Itâ€™s safe to keep driving with a cracked windshield, right? Well…not really. See, the problem with a windshield crack is that it compromises the structural integrity of the glass, which is a fancy way of saying that the next bump you hit could be your windshield’s last. And even if you’re bump-proof, getting into an accident with a cracked windshield can be catastrophic. 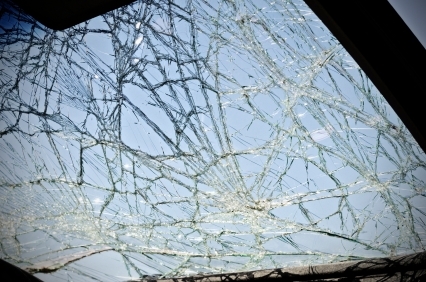 Modern windshields are designed to collapse in one piece in a severe collision, shielding occupants from glass splinters—but if there’s a preexisting crack in the glass, all bets are off. 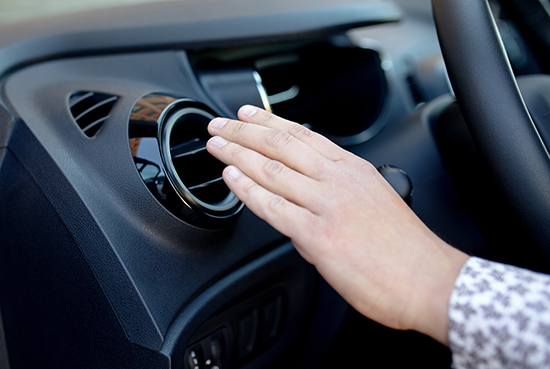 We recommend driving the car as little as possible until the problem is resolved. Can I just have the crack repaired? A couple decades ago, any windshield crack was considered a ticking time bomb, so a full replacement was the only surefire solution. But there have been some breakthroughs in glass-repair technology as of late, enabling trained technicians to make modestly cracked glass as good as new. As such, whether your glass is repairable often depends on who you ask—and what kind of tools they’re working with. For example, a glass shop should typically be able to repair a crack of at least three and perhaps up to six inches in length, as well as small star-shaped or circular “bullseyeâ€ cracks, as long as the driver’s line of sight is clear. But they’ll probably recommend a replacement windshield for anything more serious than that. However, there are some real artists out there who can repair up to a 12-inch crack. By carefully drilling a cone-shaped hole at the end of the crack, filling it with special resin, and letting the resin cure, a skilled technician can make a foot-long gouge literally disappear. Just bear in mind that “Safety Firstâ€ should be your glass-repair mantra. If there’s any question at all as to whether the structural integrity of the windshield will remain compromised after the repair, don’t mess around—get the replacement. If the crack is repairable, can I wait to fix it? Your crack may be repairable today, but that doesn’t mean it will be repairable tomorrow. With time, all cracks worsen, and they also fill up with dust and debris that can make repair impossible. This isn’t like a slow oil leak where you can keep adding oil until you get it fixed; time is of the essence when you’re dealing with damaged glass. If I need a replacement, should I go original-equipment or aftermarket? In theory, every replacement windshield is built to the automaker’s original specification for tolerances and durability. In practice, however, there’s no regulatory agency that verifies such claims. Indeed, the relevant federal standards for replacement windshields apply to installation, not construction. While it’s certainly of the utmost importance that your new windshield be installed correctly, you don’t want to compromise on glass quality, either. 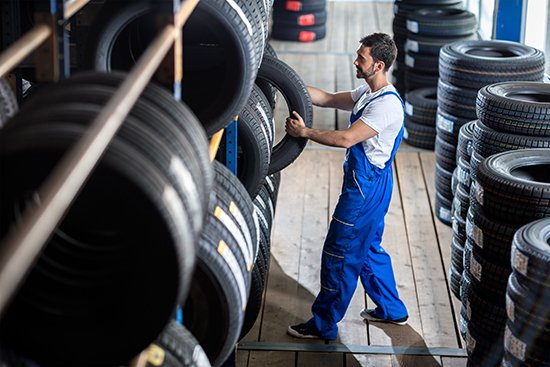 To this end, we suggest asking your mechanic to verify that the replacement glass you’re considering will meet factory standards. And if the proper glass costs more, consider it an investment in your own safety and that of your future passengers. Whereâ€™s the best place to go for glass repair or replacement? Ideally, you’ve got glass coverage on your insurance policy, which likely means that your insurance company has a list of preferred vendors and will guide you through the process. But if you don’t, there are countless repair and replacement options, from the dealership to Donny’s Automotive down the street. 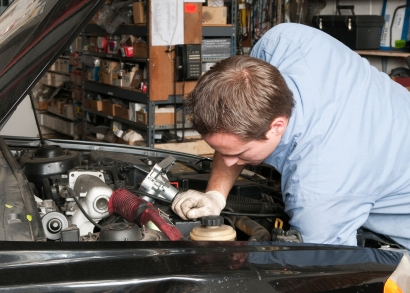 Your decision here should be consistent with your general philosophy on car maintenance. For example, are you the type of owner who wants everything to be dealership-approved? Perfect fitment is assured at the dealer, and there will be an authentic brand logo on the glass and that sort of thing. Don’t underestimate the value of peace of mind. But if you’re more of a pragmatist, try a local shop that specializes in glass repair and replacement. First of all, they might be able to fix the damage, saving you a bundle in the process. Plus, any glass shop worth its salt will give you a warranty of at least a year or two—and if you pick a shop with a “mobile repairâ€ option, the technicians will even drive over and do the job in your driveway. One final piece of advice: check online consumer reviews to make sure whichever vendor you choose has dealt fairly with local customers like you. The reviewers may not be glass experts, but they definitely know good quality and customer service when they see it, so use that crowd-sourced wisdom to your advantage.